Kerala: The newly elected 140 members Kerala Assembly will have a total of 29 Muslim MLAs according to the election commission data released after counting of vote completed Thursday. 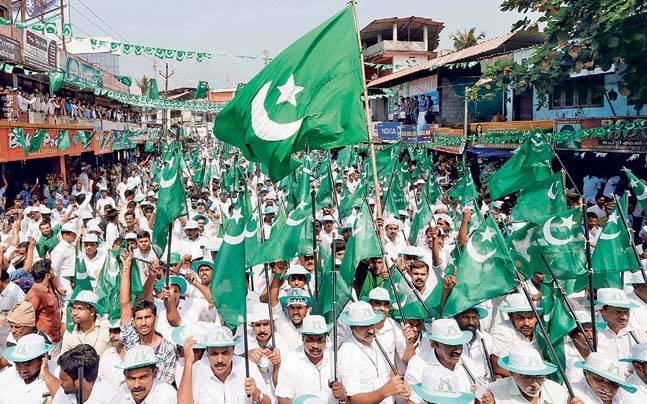 The Indian Union Muslim League (IUML) had fielded 24 candidates in 2016 elections, 18 of them have got elected. 16 of them are Muslims, the remaining 02 are non-Muslims. Other Muslim MLAs elected to the Kerala assembly are 02 of Congress, 07 are from the CPI-M, 03 Independents and 01 Muslim candidate won the election on National Secular Conference ticket. Some of the Muslim MLAs elected to the house as IUML candidates are K.M Shaji, Manjalamkuzhi Ali, P.K Abdu Rabb, Abduk Hameed Master, P.K Basheer and V K Ibrahim Kunju. Muslim MLAs from the Congress side are Anvar Sadath and Aryadan Shoukath. Adv. A.M.Ariff, Mammed Koya V K C, M. Noushad, K.V. Abdul Khader and A C Moideen few of the Muslims who have won the election as the CPI-M candidates.